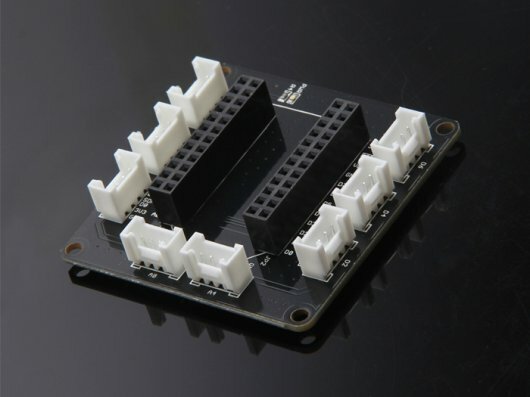 Grove Base Shield for Photon is an expansion board which incorporated the standard Grove interfaces to let you build more powerful and intelligent applications with richer and cost-effective Grove functional modules. 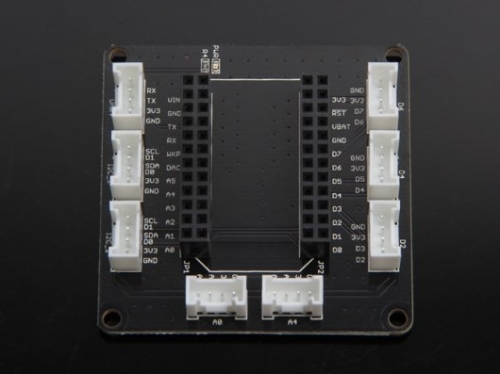 It gets three digital ports, two analog ports, two I2C ports and one UART port. It’s a plug-and-play shield designed to accelerate prototyping dramatically.